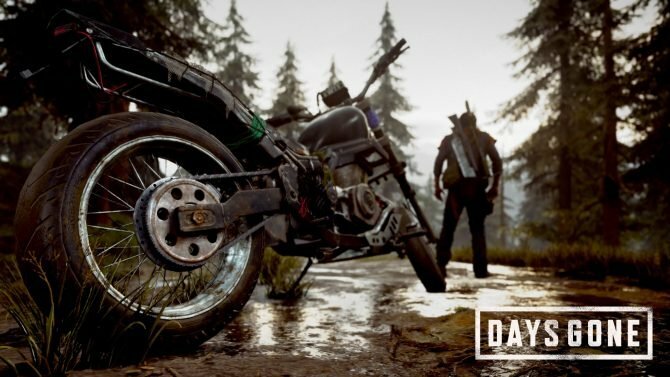 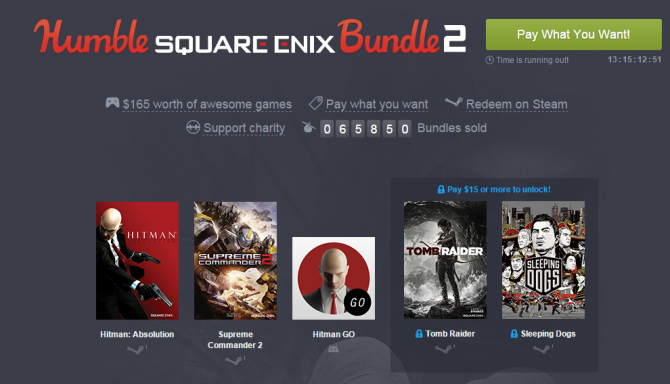 A new Humble Bundle is now available, and it contains select offerings from publisher Square Enix. 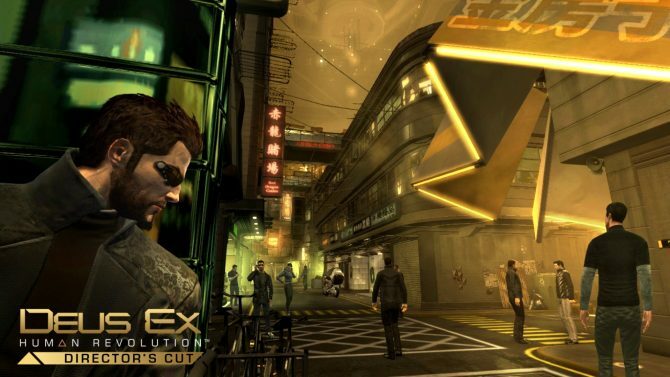 Although it was originally announced as a Wii U exclusive, Square Enix has confirmed that Deus Ex: Human Revolution - Director's Cut will also be released for the PlayStation 3, Windows PC, Mac and Xbox 360. 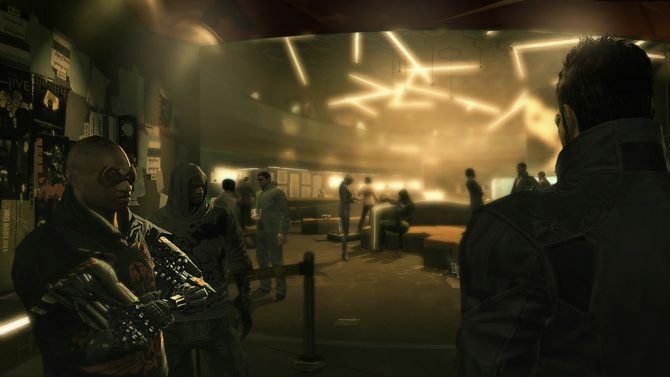 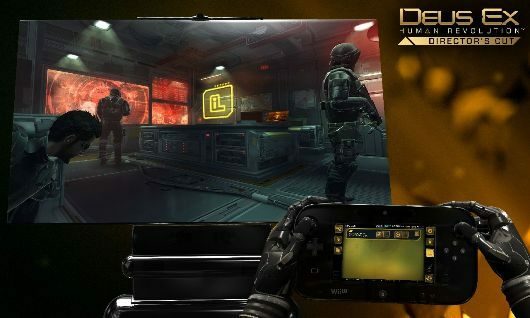 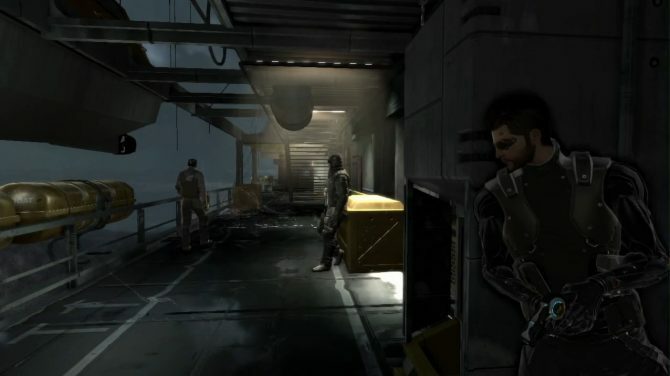 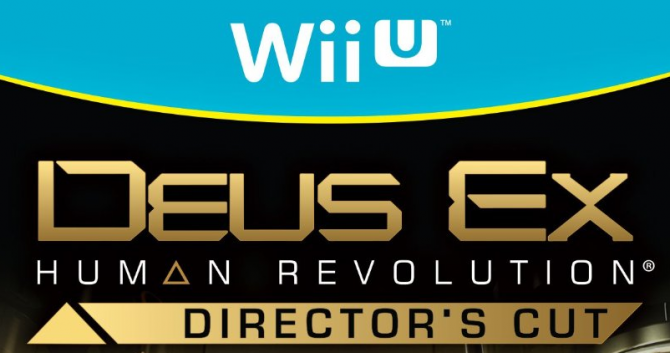 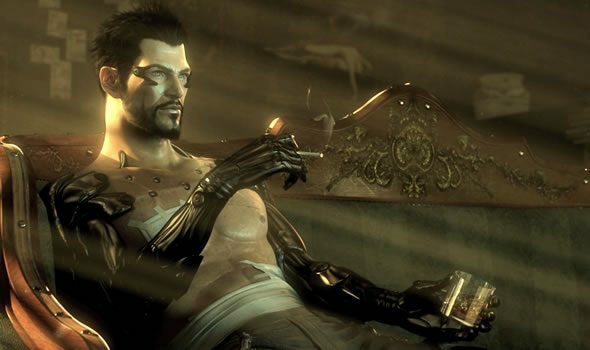 Deus Ex: Human Revolution Director’s Cut Augmenting the Wii U?